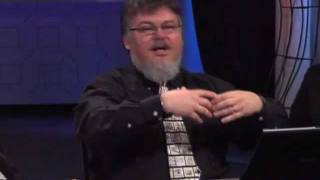 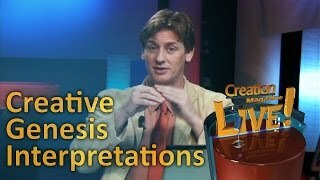 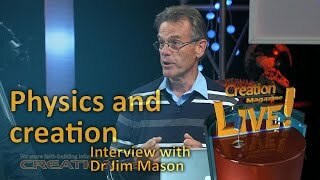 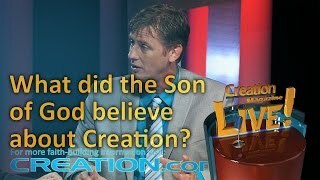 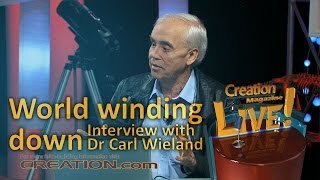 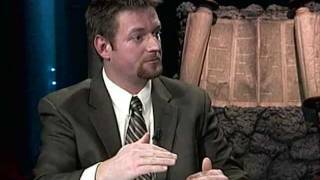 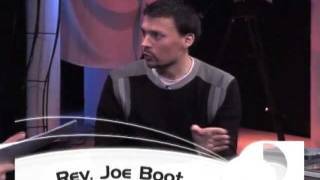 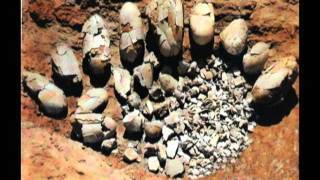 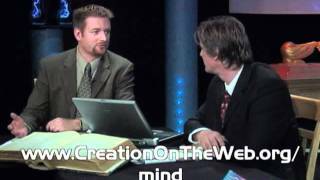 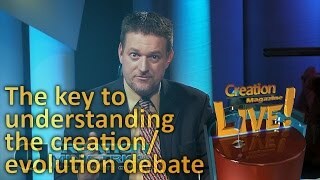 There are a variety of views on creation that could be called the ‘creationist’ view. 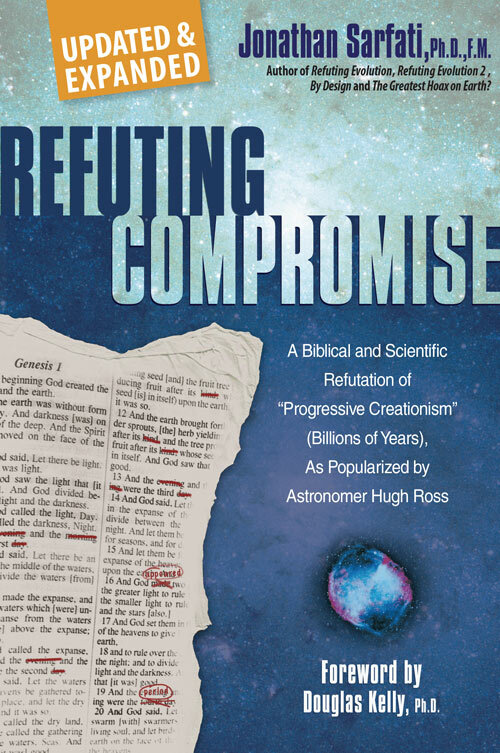 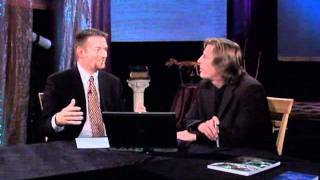 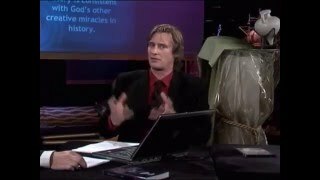 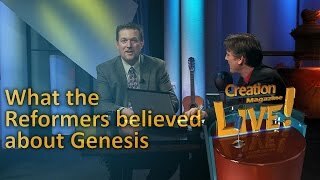 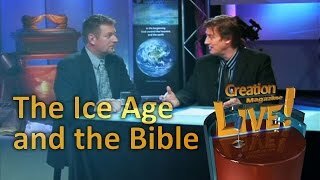 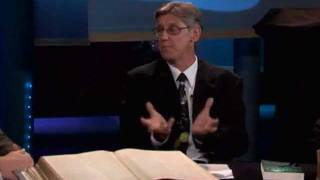 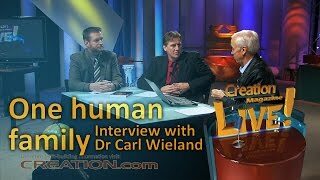 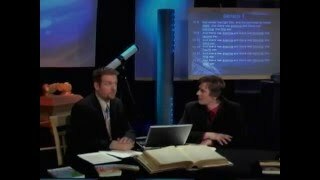 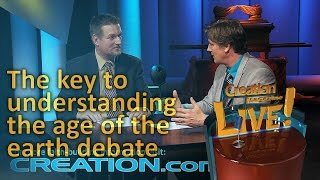 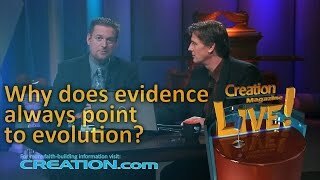 Whether Christians hold to the Gap Theory, Day Age Theory, Framework Hypothesis or Biblical (Young Earth) Creation, they all believe their interpretation is correct. 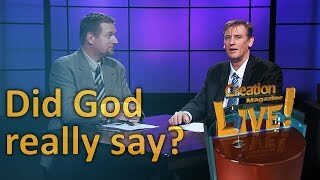 Which one is correct? 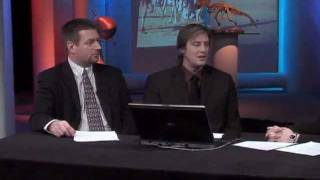 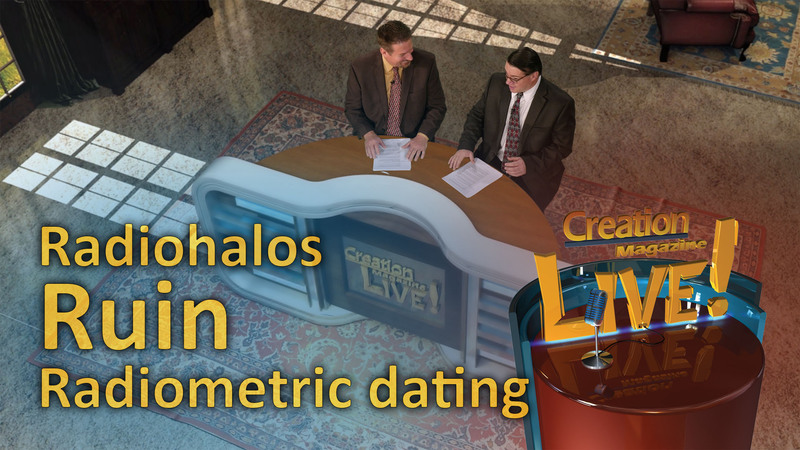 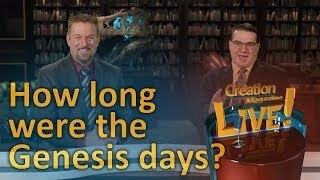 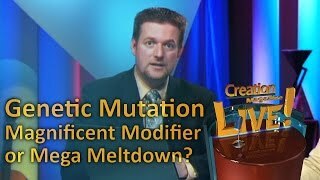 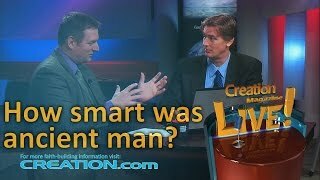 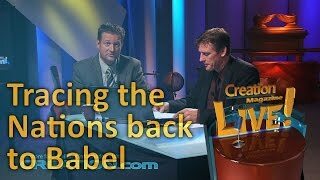 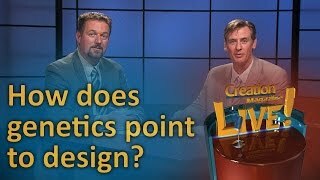 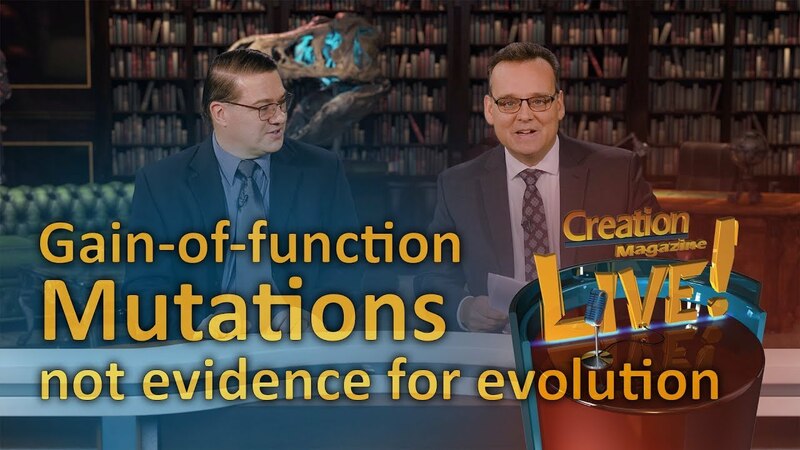 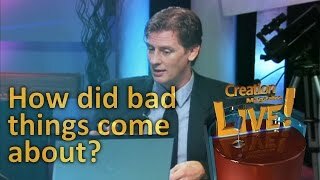 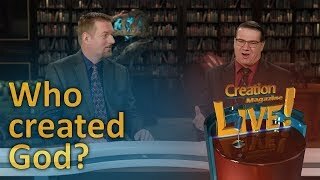 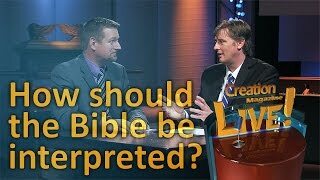 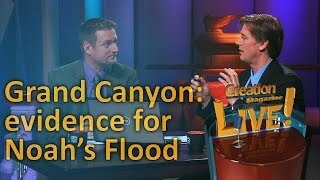 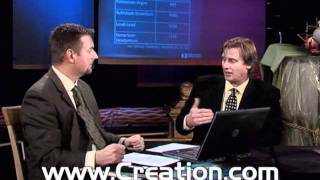 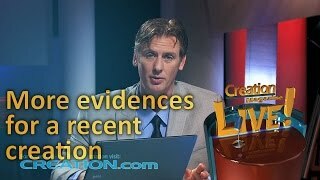 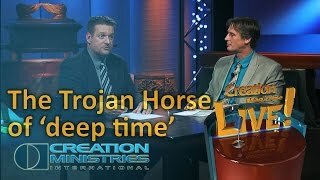 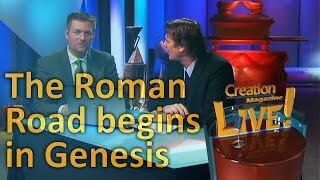 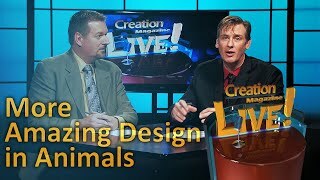 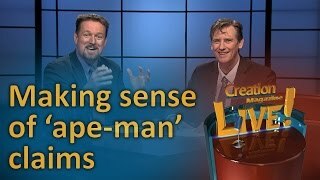 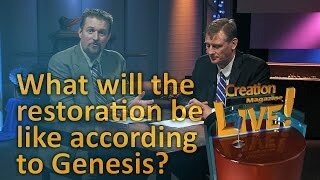 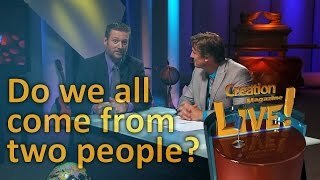 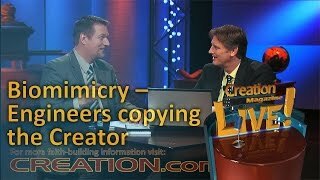 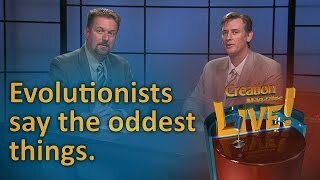 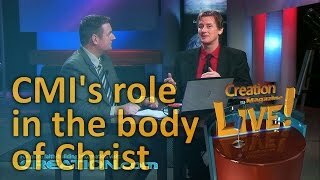 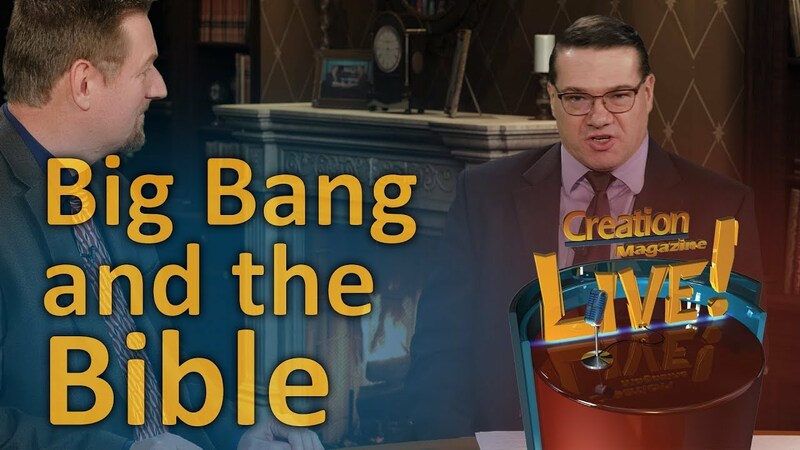 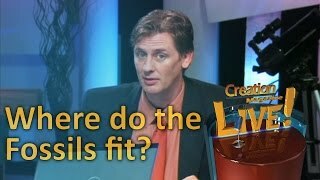 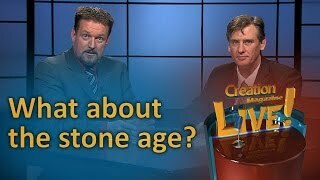 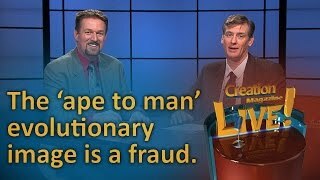 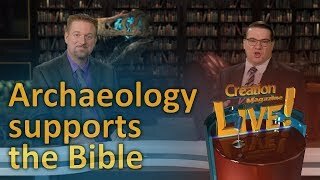 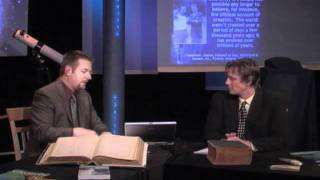 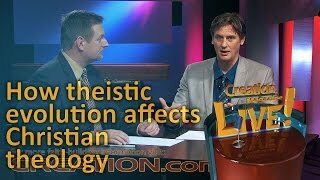 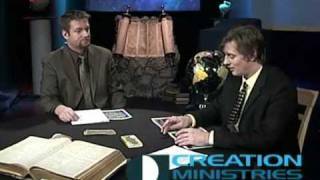 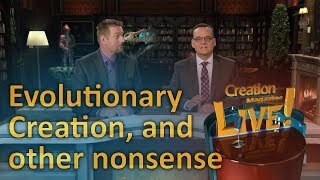 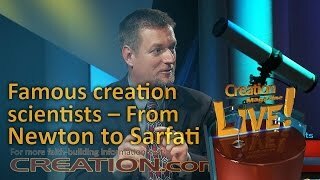 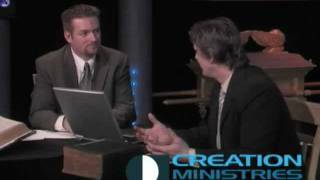 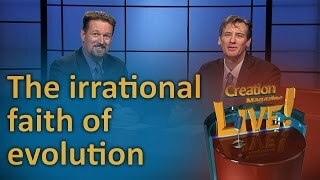 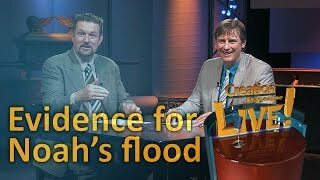 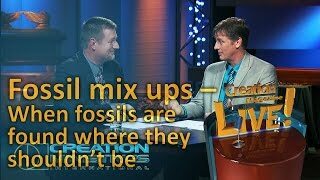 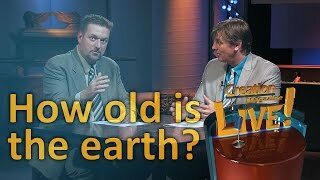 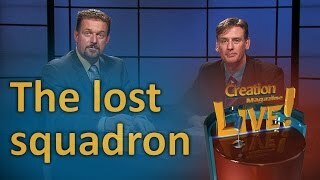 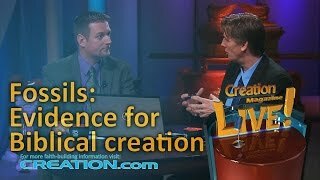 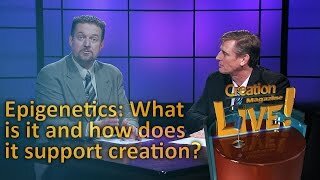 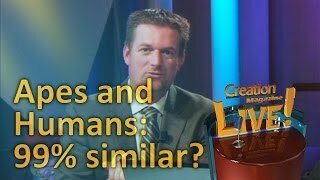 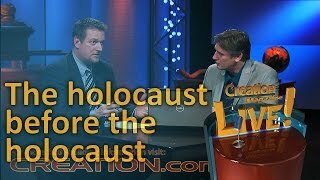 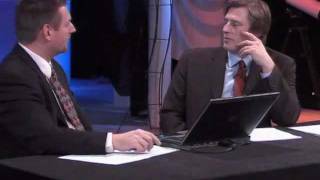 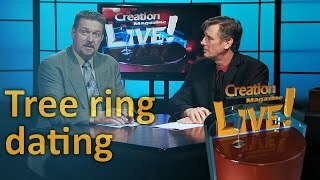 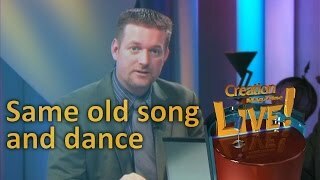 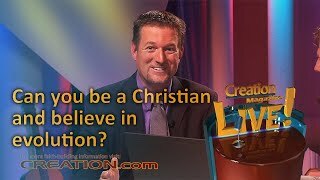 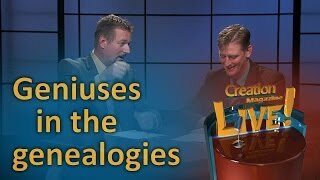 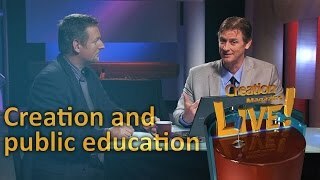 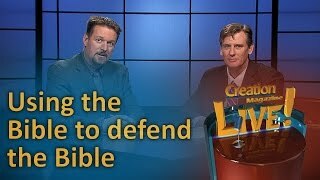 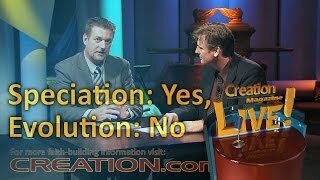 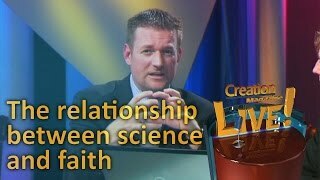 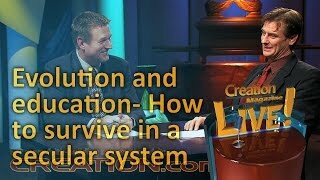 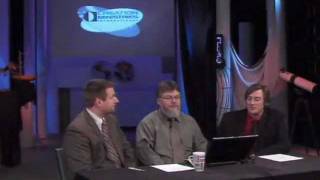 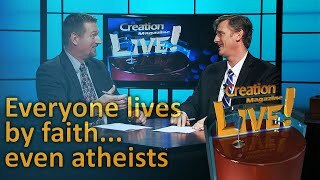 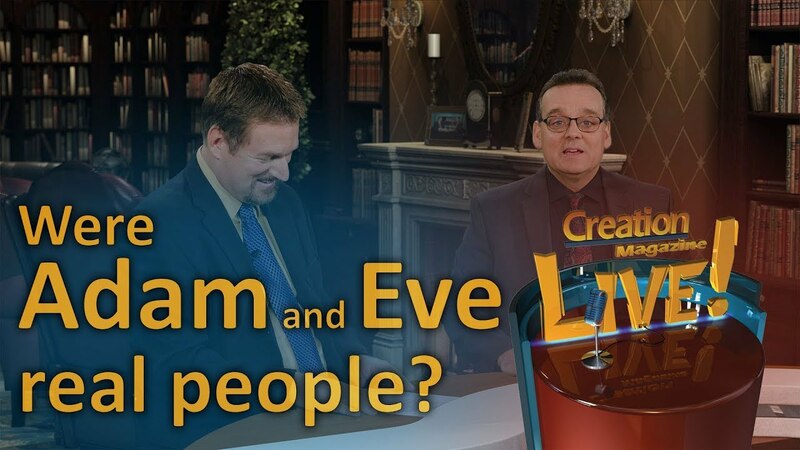 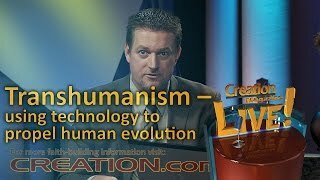 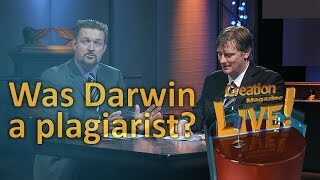 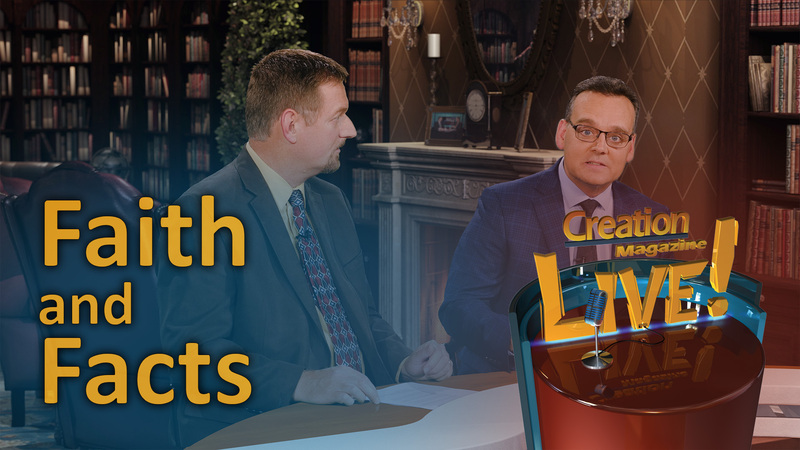 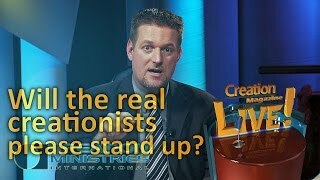 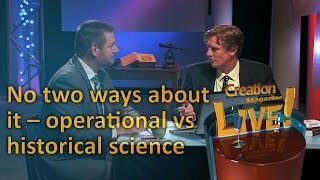 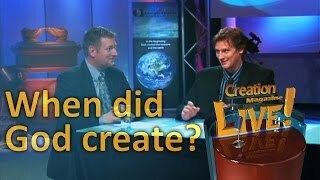 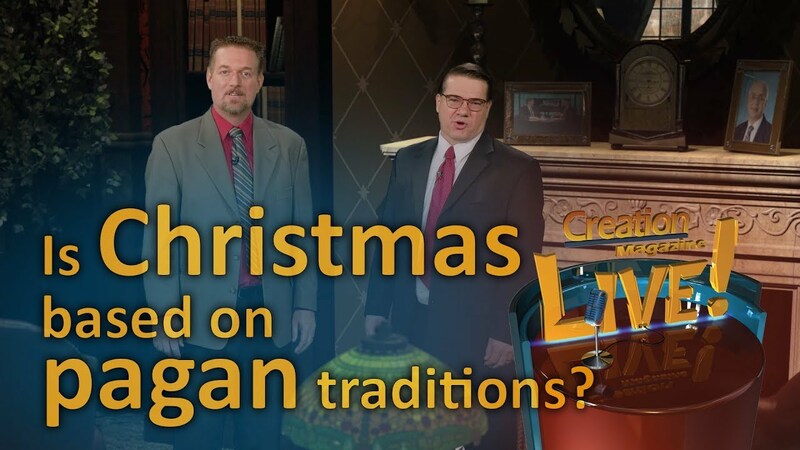 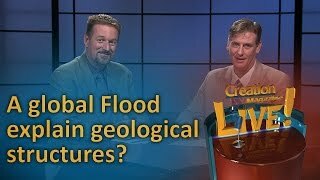 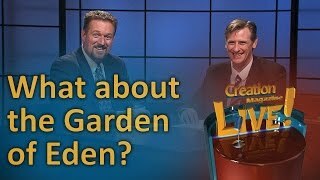 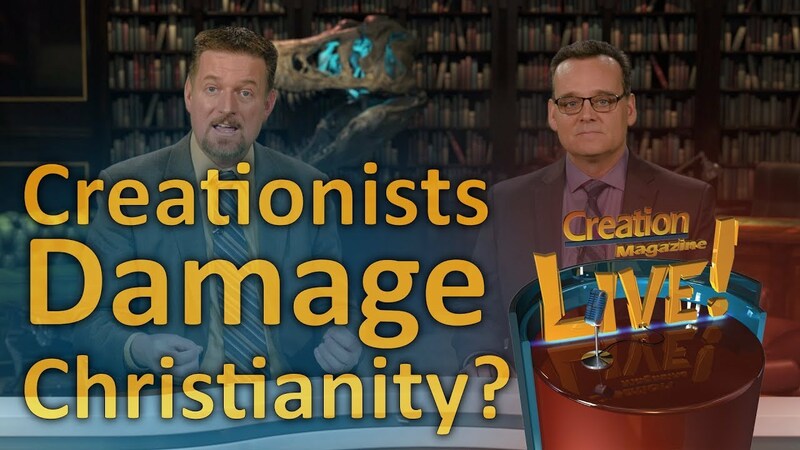 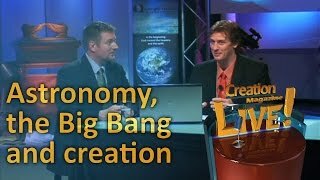 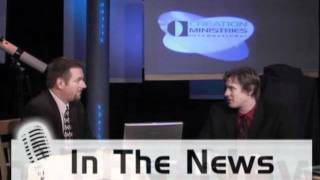 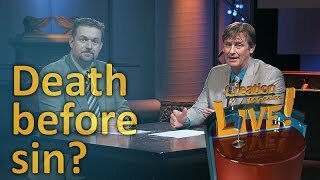 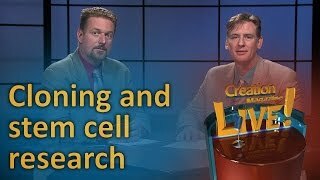 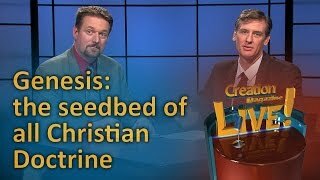 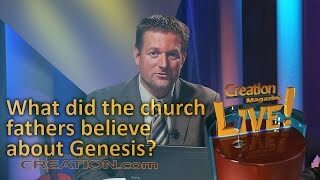 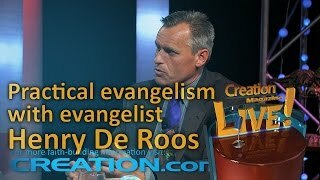 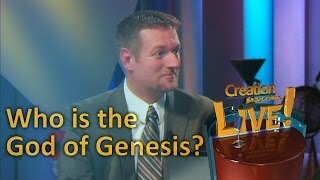 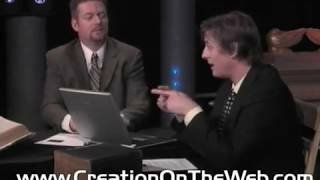 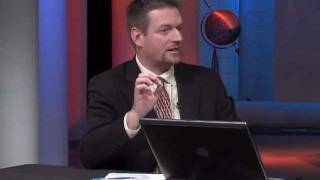 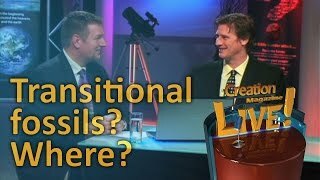 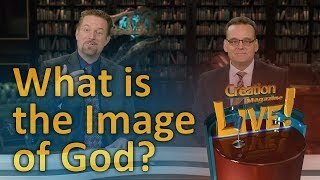 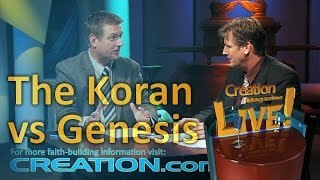 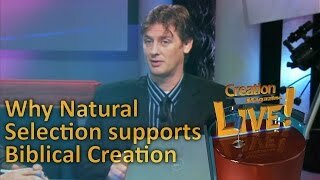 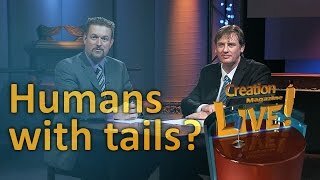 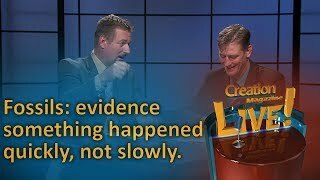 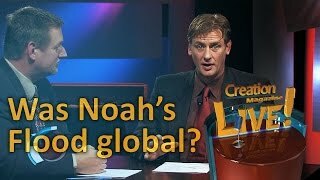 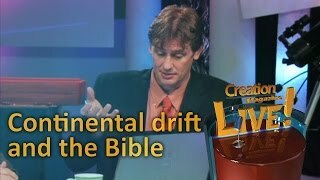 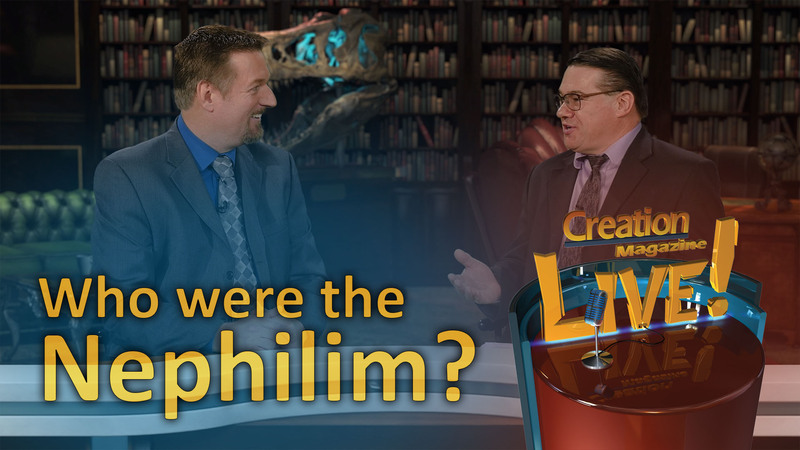 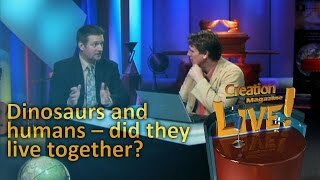 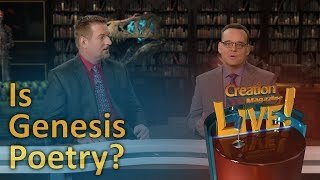 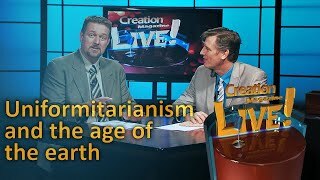 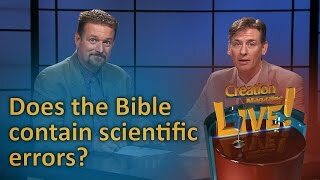 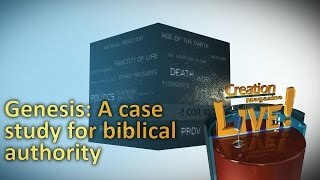 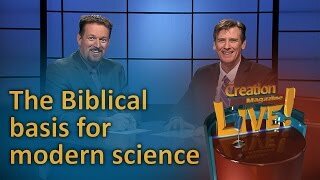 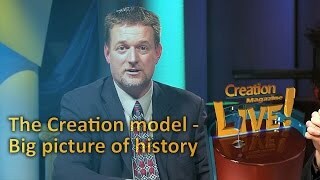 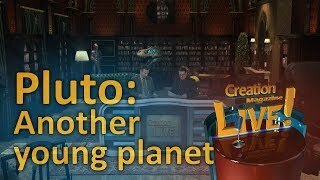 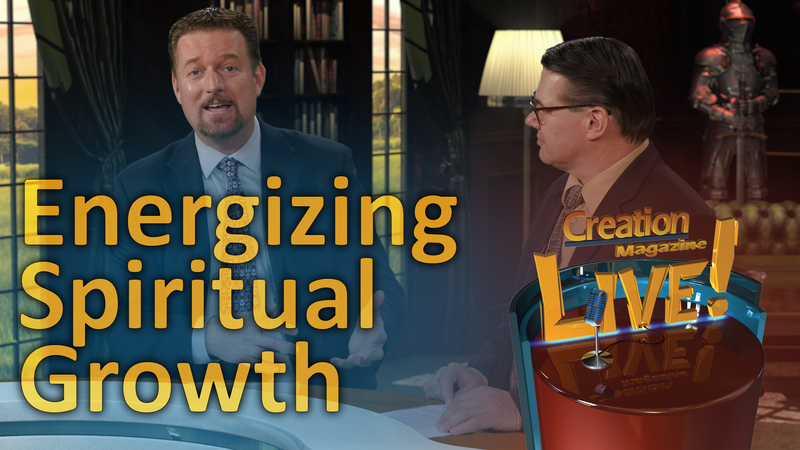 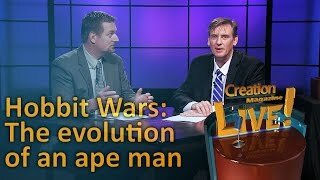 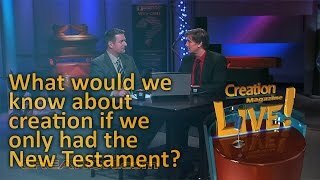 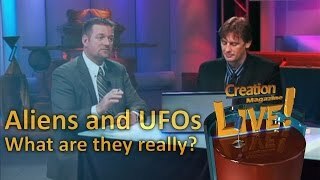 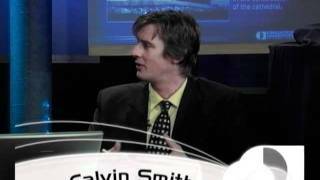 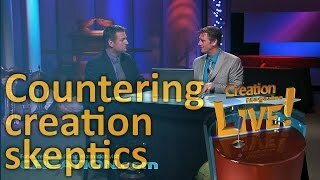 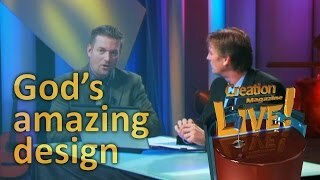 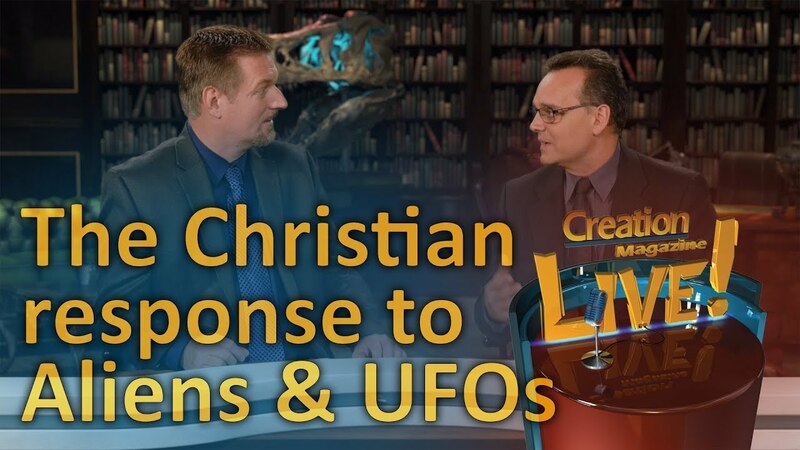 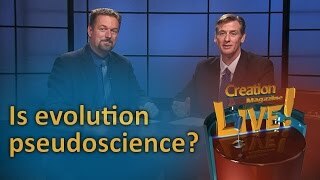 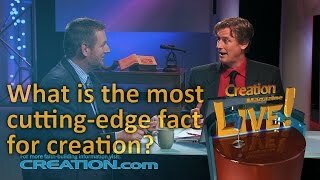 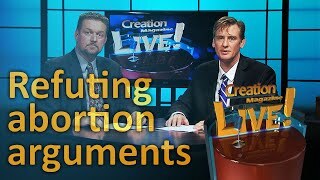 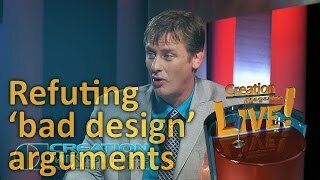 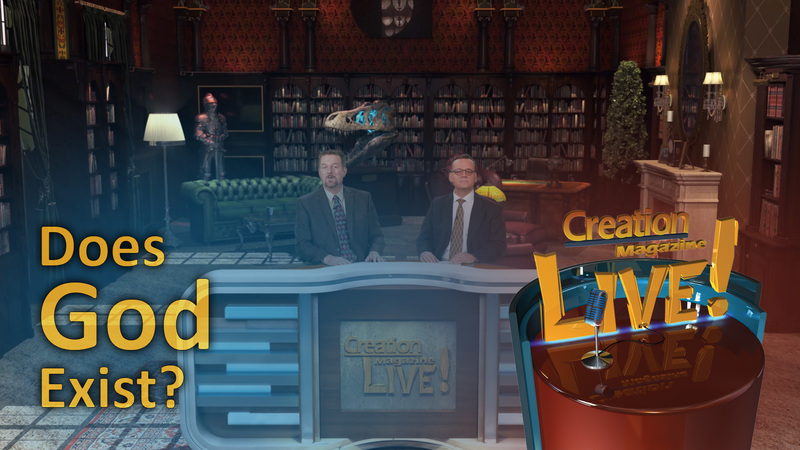 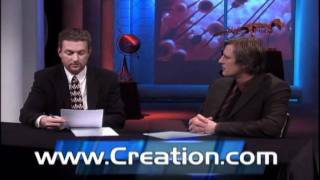 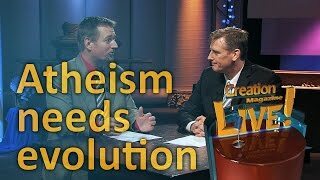 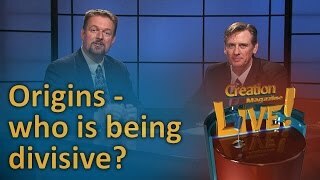 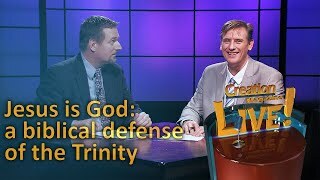 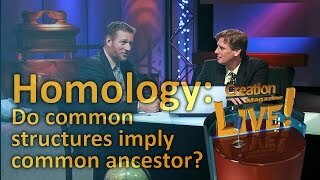 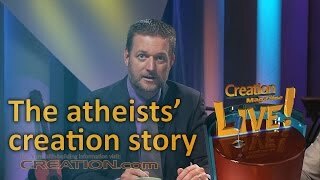 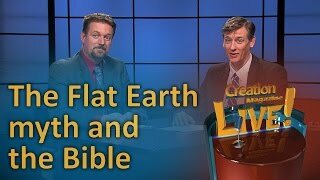 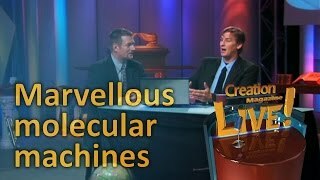 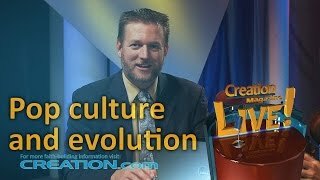 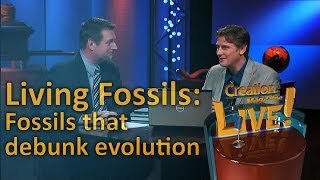 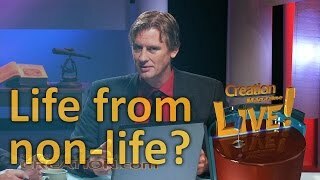 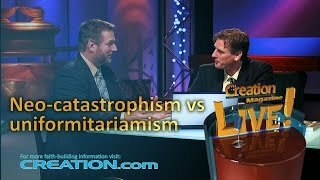 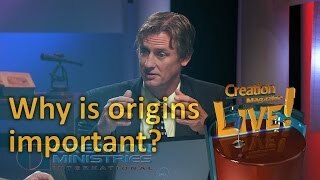 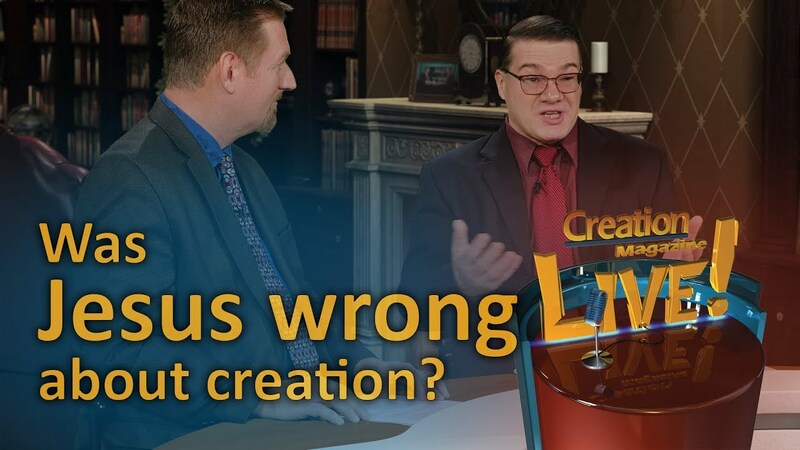 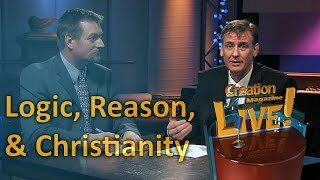 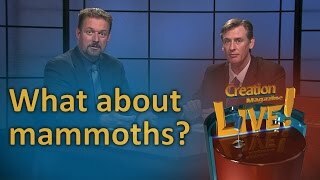 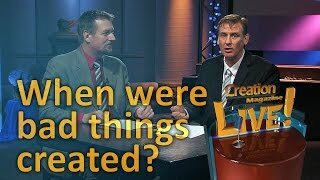 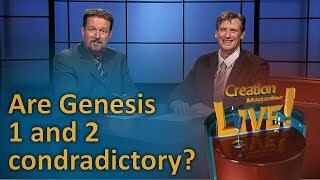 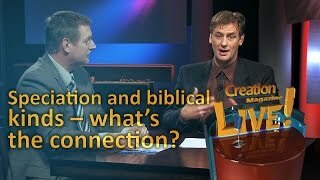 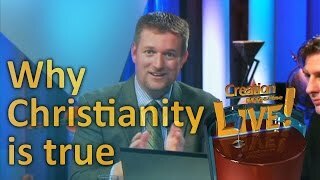 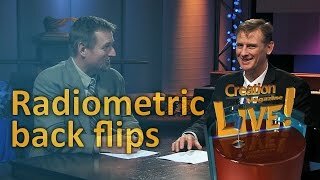 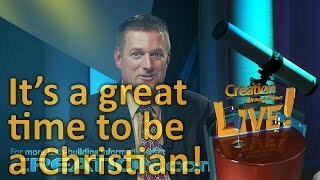 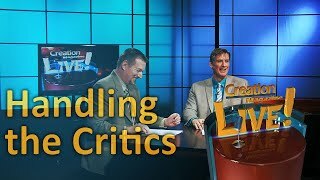 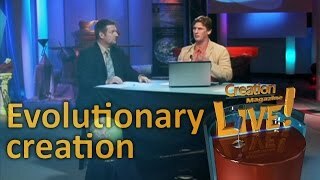 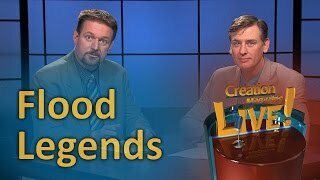 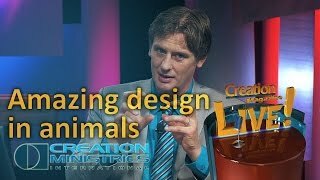 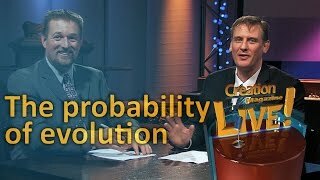 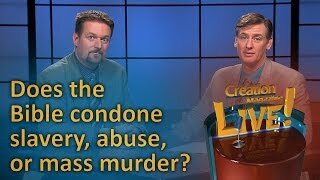 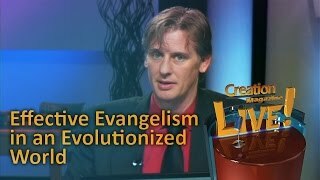 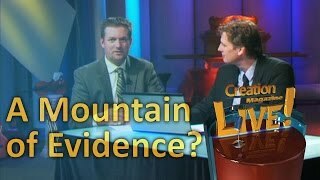 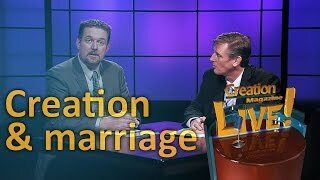 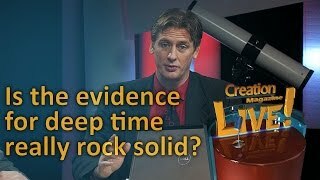 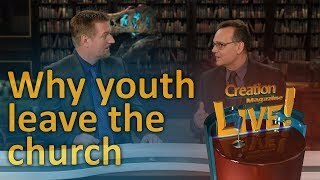 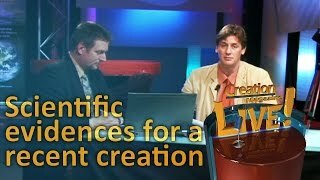 Find out who the real creationists are as we sort through the issues on today’s show.